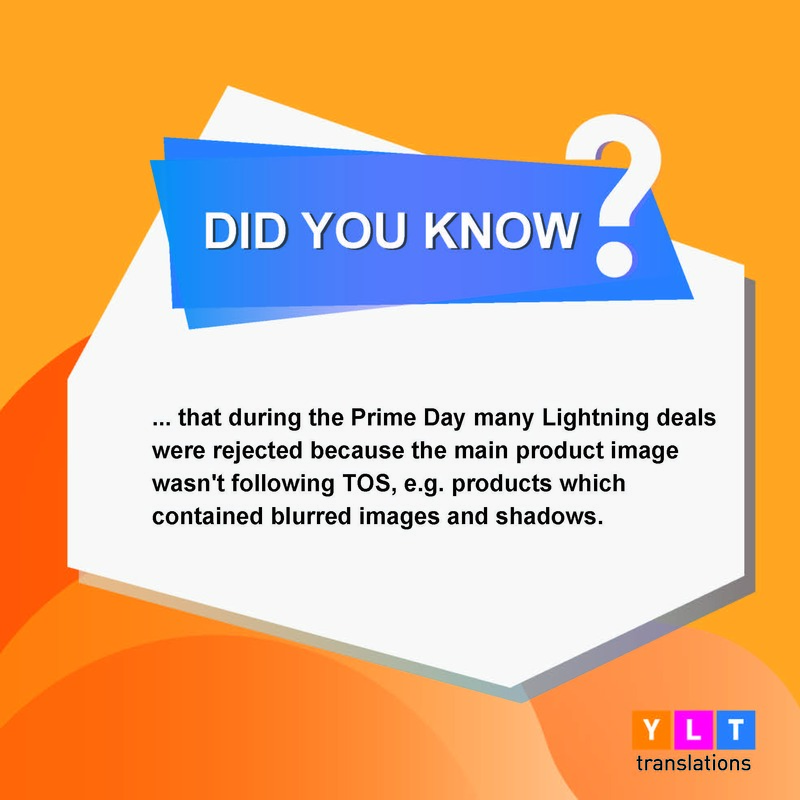 We offer translation service to Amazon sellers. 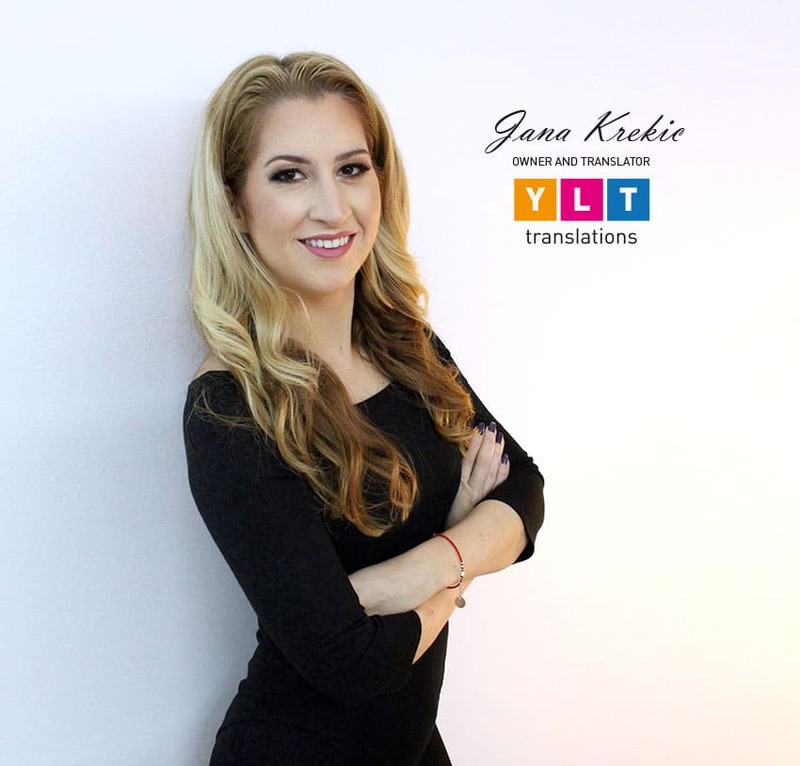 We do listing translations with keyword research (done in the target language) to all European languages, and also translations for Japanese and Mexican market. 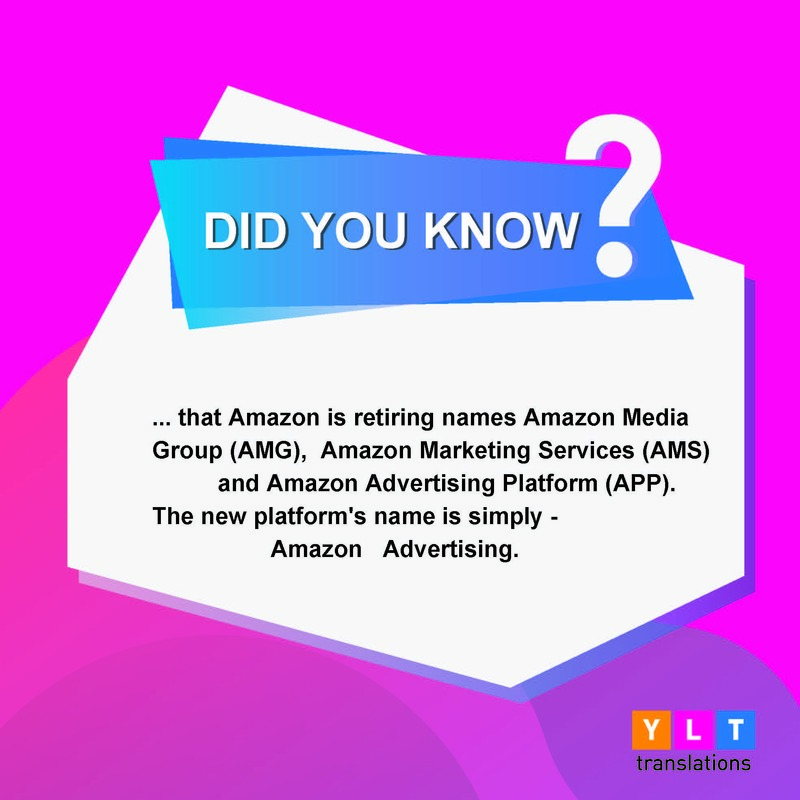 Apart from listings who are done by native translators who are also makreters and trained for Amazon listing translations, we offer other tanslation service for Amazon sellers such as: translation of follow-up emails, translation of popular customer Q&A templates, translation of EBC, ads translation, product enlisting, packaging translations, brandstore translation and listing optimization. We are very dedicated to clients and we tailor everything according to the client's needs.